Rebecca is a graduate of Loyola University with a degree in Political Science. She received her Juris Doctorate from Chicago-Kent College of Law in 2001. She has concentrated her legal practice in the family law matters, including divorce, post decree matters, parenting and support issues, paternity and adoptions. In addition, Rebecca handles estate planning and real estate matters. Rebecca has represented clients in DuPage, Cook, Kane, Kendall and Will Counties. She also concentrates her practice in estate planning. She is a certified Guardian ad Litem and Child's Representative since 2007 and has represented the interests of children in a number of cases. Prior to being a founding partner of Mulyk Laho Law, LLC, Rebecca was an associate attorney at Storto & Finn from November 2001 to April 2006, where she was primary counsel responsible for handling all family law matters. She was an associate attorney at A. Traub & Associates from April 2006 to July 2009. Rebecca is a past President of the DuPage Association of Women Lawyers and the DuPage Bar Foundation. 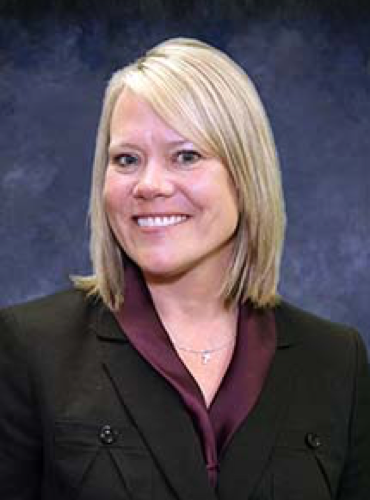 In addition, she is a member of the DuPage County Bar Association and the Illinois State Bar Association. Array ( [full_name] => Rebecca A. Laho [attorney_picture] => https://mulyklaholaw.com/wp-content/uploads/2017/10/rebecca-bio-photo.png [bio] => Rebecca is a graduate of Loyola University with a degree in Political Science. She received her Juris Doctorate from Chicago-Kent College of Law in 2001. She has concentrated her legal practice in the family law matters, including divorce, post decree matters, parenting and support issues, paternity and adoptions. In addition, Rebecca handles estate planning and real estate matters. February 13, 2010: So you want to Start Your Own Law Firm?